Will you choose to side with the Galanos Alliance or with the Darkhaan Empire? If you decide to join the millions of individuals around the world who play AxE: Alliance vs Empire, you’ll get to decide which side of the war you’re on to. If you’re interested in discovering some of the advantages of downloading it, simply continue reading. 1. The missions which you’ll play are influenced by the decisions which you make. One of the reasons why this particular game is different to any other open world rpg game that you’ve played, is that you’ll get to play different missions, depending on the decisions which you make. So even if your best friend download it with you, they may not play the same missions as you. 2. You can take part in 4 player vs 4 player battles. If you join a guild, you’ll be able to fight alongside your guild members in fast paced 4 player vs 4 player battles. So if you’re looking for a game to play with your gamer friends, it’s well worth teaming up together in a guild. 3. You can also raid dungeons with your friends. It’s much more fun to explore dark, mysterious dungeons with your friends, than on your own. Some of the ferocious creatures that you’ll come across include dragons and giants. 4. You’ll be able to chat and strategize with other members of your guild. If you do make the wise decision to join a guild, you’ll be able to access a private chat system, which you’ll be able to use to strategize and socialise with other members of your guild. 5. You’ll be able to collect powerful relics. If you’re lucky, you’ll be able to battle other players for control of rare, powerful relics which offer unique powers, which should provide you with a huge advantage in your future battles. 6. It offers a sprawling open world map to explore at your own leisure. If you like having the freedom, to decide which parts of the map you’d like to explore at any given point of time, you’ll love the fact that it offers a sprawling, open world map to explore. Some of the examples of the 22 areas that you’ll be able to visit include Venyon Island and Lakeside Base. 7. There are six different character classes to discover. 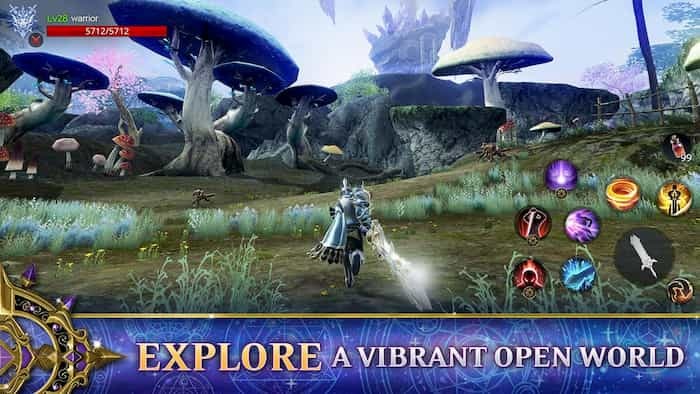 The game features six unique character classes. All of which offer unique powers and abilities. 8. There are countless quests and missions to accept. As you explore your map, you’ll come across various quests and missions which you’ll be able to take on, in order to be rewarded with valuable loot. 9. You can customise and upgrade all of your characters’ weapons. 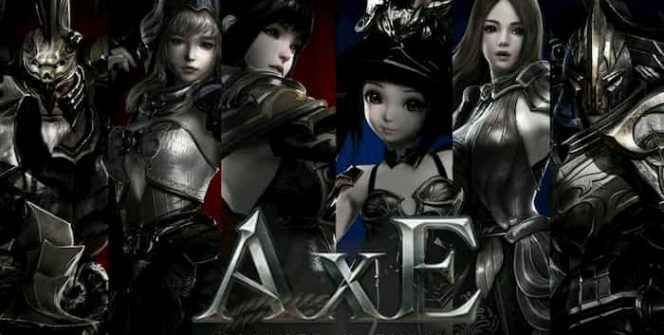 You’ll be able to spend some of your in game points, on upgrading and customising your character’s weapons, so that you’ll be able to deal your enemies stronger blows.So if you’re keen to play one of the world’s most popular open world rpg games, it’s well worth downloading AxE: Alliance vs Empire and to choose whether to fight for the alliance or the empire. Sometimes when playing AxE: Alliance vs Empire, bluestacks ask you fee to pay but gives you option to download some apps. Every time it asks you just select “Install apps” and continue using it free. I hope you enjoyed this article, please rate and share. 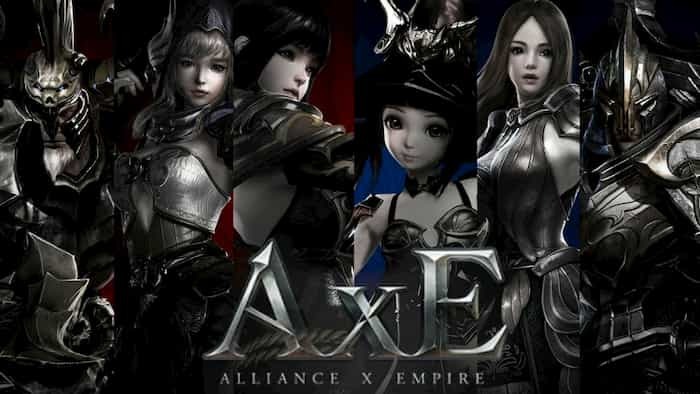 If you have problems running AxE: Alliance vs Empire on your desktop or any other issues, leave a comment below.